The Oslo sofa is crafted in the west coast of Norway and with its embracing and rounded softness, it stands as a natural extension to the Nordic touch and friendliness that characterises the designs of Muuto. The Oslo features built-in pillows, and functions well both in a home setting, in a reception, in a lounge area or in a hotel lobby.The Oslo Sofa is produced in Norway and upholstered in Denmark. Inner frame of steel with Nozag springs and legs in powder coated aluminum to match the fabric colour. 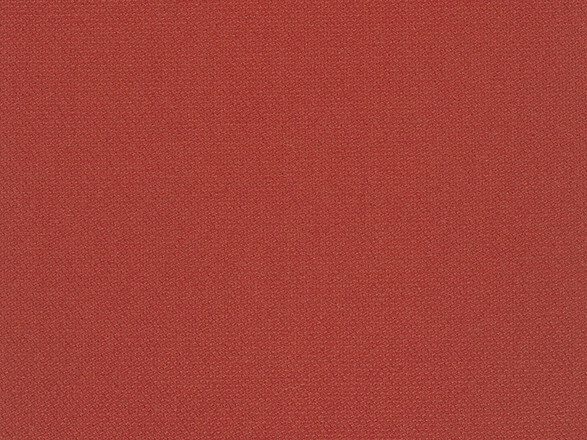 Upholstered in Kvadrat Steelcut fabric (90% new wool, 10% nylon).